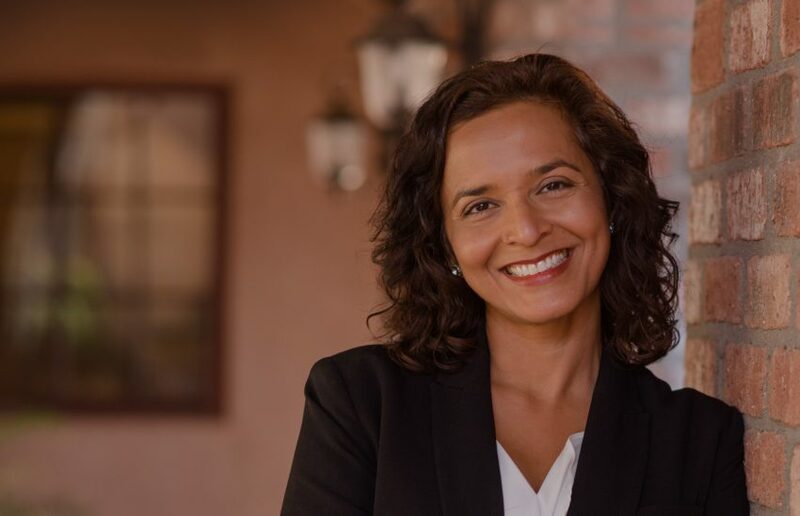 The AAPI Victory Fund, a Democratic party “Super PAC” that mobilizes voters from Asian American and Pacific Islanders communities, has thrown its weight behind Indian American physician Hiral Tipirneni, who is running for Arizona’s 8th Congressional District. A special election will be held for the seat early next year because of the resignation of Rep. Trent Franks. The Republican resigned from Congress on December 8, following a House ethics panel decision to investigate him over sexual harassment charges. Tipirneni, an emergency room physician, officially announced her candidacy on July 19, months before the staunch conservative Franks was practically pushed out of Congress by the House leadership following revelations that he had asked two female congressional staffers to bear his children as surrogate mothers. Speaking to The American Bazaar, AAPI Victory Fund Founder and Chairman Shekar Narasimhan described Tipirneni as a “competent” and a “highly-qualified” candidate who offers a great opportunity for the Democrats to capture a historically GOP district. Franks was first elected to Congress in November 2002 from Arizona’s 2nd district and after 2012 redistricting, he had been representing the 8th district. So far all four Indian American members in the US House of Representatives — Reps Ami Bera (CA), Pramila Jayapal (WA), Ro Khanna (CA) and Raja Krishnamoorthi (IL) — have endorsed Tipirneni. She also has the endorsement of New Jersey Democrat Donald Payne. Her career as a physician and her ability to work with others are qualities that Tipirneni is touting. The 8th district is a moderate and suburban district that includes Maricopa County, parts of Glendale and Phoenix, cities of Surprise, Peoria, Litchfield Park, El Mirage and Goodyear. It is home to two large retirement communities, as well as thousands of voters in the 50–64 demography, who would be impacted by President Trump’s efforts to undermine Obamacare. “With a toxic environment for Republicans and political insiders in Arizona, along with deep divisions within the Republican Party, this type of suburban and independent-minded district is ripe for a problem-solving Democrat like Hiral,” the campaign says. According to the Associated Press, from the Republican side candidates include former Corporation Commissioner Bob Stump, and current and former legislators Steve Montenegro, Phil Lovas and Debbie Lesko. According to the Center for Responsive Politics, AAPI Victory Fund raised more than $700,000 in the last election cycle. Narasimhan, its founder, is a Managing Partner at the McLean, VA, -based Beekman Advisors, which provides strategic advisory services to companies and investors.